Working with schools around London we build educational facilities during the Summer Holiday period that enhance and enrich every child’s education. 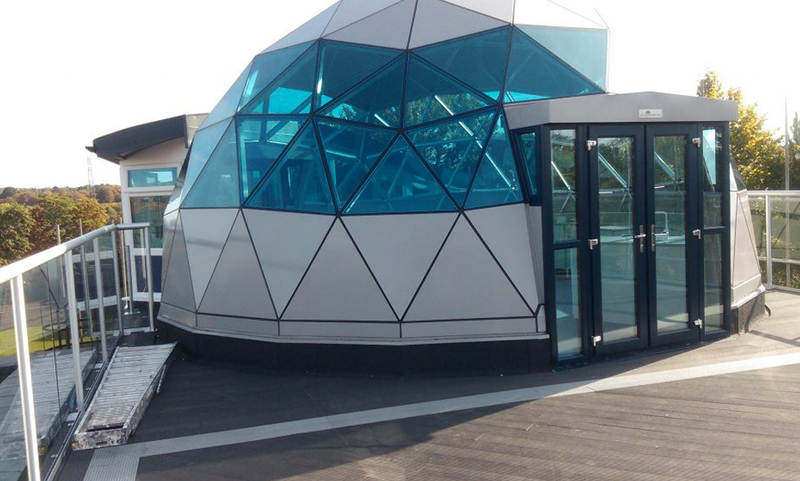 Another one of our specialities is providing bespoke construction solutions to clients in education in a number of sizes and to varying degrees of complexity. However, in education the most vital part of any project is to deliver projects is safety and sensitivity. Alongside these factors often projects must be delivered in extremely short time-frames over the Christmas, Easter or Summer breaks. “ES Moss’s performance on this project was nothing short of brilliant"
“ES Moss delivered the project to a very high standard, on time with a minimal lead time and short programme. They worked extremely well with The School throughout understanding the sensitive nature of the environment to meet all expectations”.